I remember very distinguished scholars such as Malcolm Kerr writing that Lebanon was a model for harmony among different social groups and we believed that. It was a society that was very friendly to the United States. 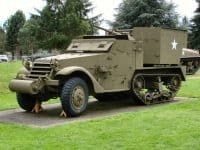 The 1958 crisis with the American intervention, direct military intervention, seemed to have been a successful use of American military power to help stabilize the situation. Of course we found out later that doesn’t always work. But at that time, in 1964, the American University, AUB, was a very positive factor. Later it became faction ridden and had a lot of political difficulties. The American University Hospital was considered the best in the Middle East. The American official presence was considered benign and benevolent by most people. Of course, in those years there was a wave of Arab nationalism led primarily by Nasser, in Egypt, and to some extent people in Lebanon were reflecting that and feeling that. 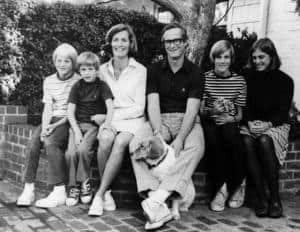 BROWN: One of the most interesting American families we met during our stay in Algiers was the Malcolm Kerr family. He and his wife I think were on a Fulbright scholarship traveling through North Africa when they stayed with us. 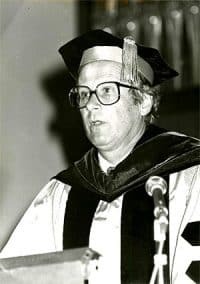 Malcolm Kerr eventually became President of the American University of Beirut; he was a very astute student of the Arab world and one of the best friends the Arab world could ever had had…. We get the kids out as quickly as we can. Helen and I have to go out to be trained on how to use an Uzi and a .38 caliber, the whole smear. We have that in our room and we have U.S. security agents sleeping outside our door. It’s not so much fun with these kind of things. 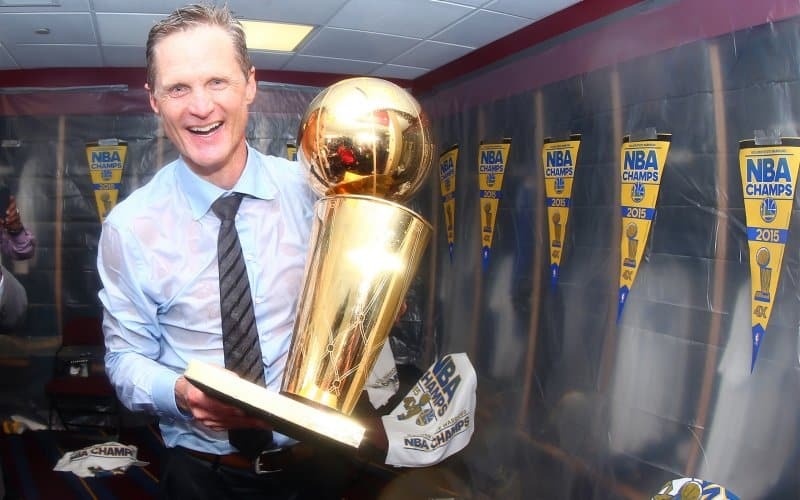 As an extra added postscript, the son involved is a young man named Steve Kerr. Steve was substitute point guard for the Chicago Bulls-Michael Jordan dynasty. You may have seen him on television. I think he’s out of the League now, but that is just apropos of nothing except my interest in sports….